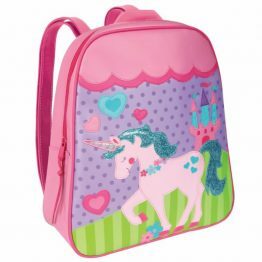 Tags: cool-pack, freezer-friend, stephen-joseph, unicorn. 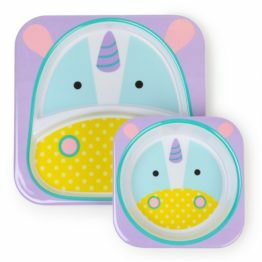 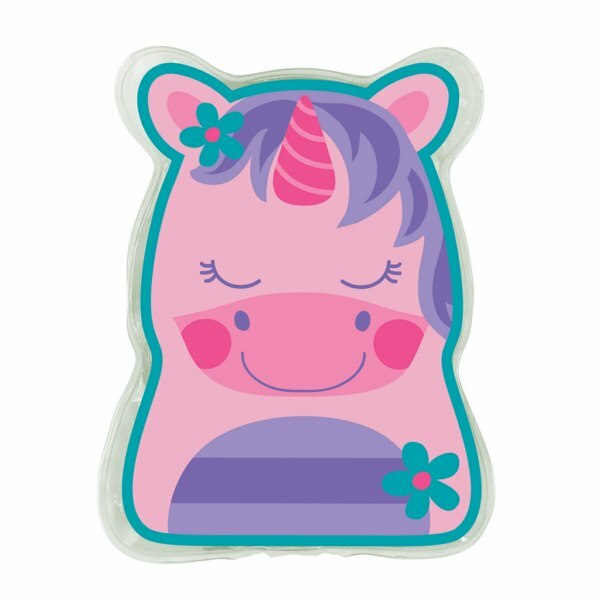 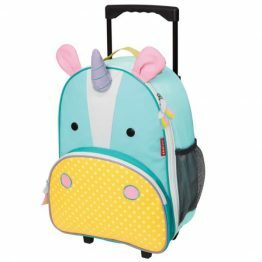 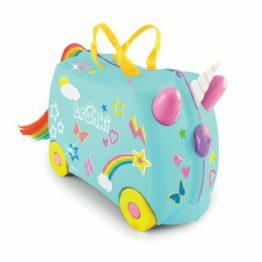 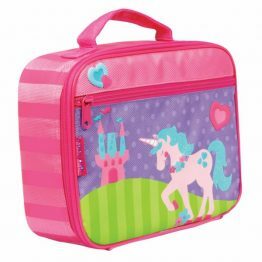 This fantastic little Stephen Joseph Freezer Friend in the Unicorn design is a great way to keep kids lunches chilled! 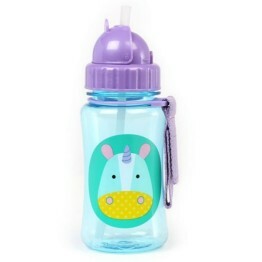 Also comes in handy as a fantastic little frozen pouch to help with bumps and bruises.